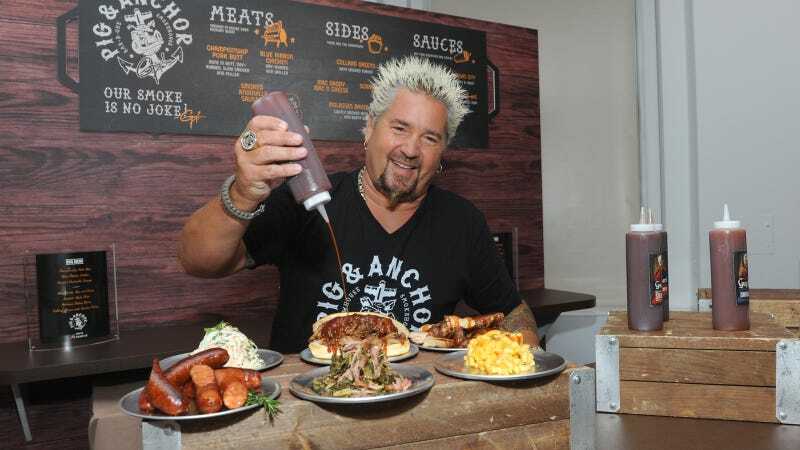 If you’ve ever watched my Guy, Guy Fieri on television, you’d know that the best part is watching him manhandle meat, greasing up his gloveless Guy-paws with the grubbiest gristle. Well, a team of scientists think maybe these celeb chefs need to be a better influence when it comes to food safety. In a recent study in the Journal of Public Health, researchers had reviewers watch 30 cooking shows featuring 24 different chefs (including my Guy) and fill out a questionnaire about the host chefs’ food safety practices while handling meat. The scientists analyzed the results and found that unsurprisingly, the chefs were dirty boys and girls. Celebrity chefs across a variety of programming did not demonstrate proper food safety behaviors. Worse, they often displayed behaviors that would lead to cross-contamination among those cooking. 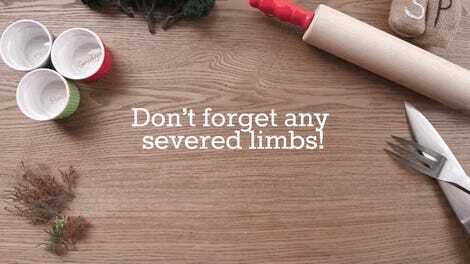 Behaviors most commonly seen included handling raw meat without hand washing, sampling and handling ready-to-eat foods with hands and not giving appropriate indicators for meat doneness. Only Emeril Lagasse even mentioned washing his hands before cooking, and all but three of the chefs are shown handling meat without washing their hands at least once. Nineteen of the chefs handled completely cooked food barehanded and only a third of the chefs demonstrate safe cutting board use, that is, changing or cleaning the board after chopping raw meat. Only a quarter discussed the temperature of their meat, which is important, say the researchers, because consumers might not know the doneness of the meat they cook. But come on, I could have told you that my Guy was a nasty boy.